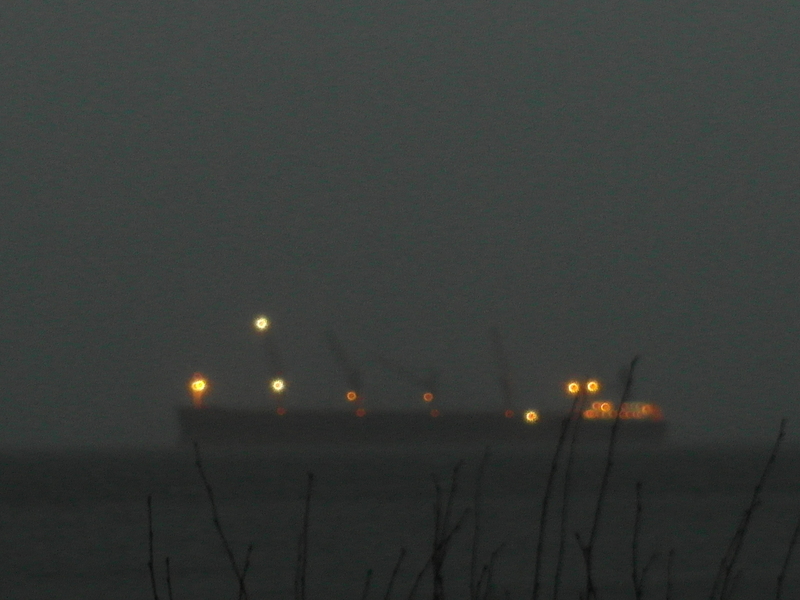 Due to storm in the North Sea several cargo vessels have been anchoring in sheltered waters. I can see them dimly in the distance when I’m out on my morning walk. How do you find Levertov? Thank you so much Jen! Wish you all the best for 2014; including lots of time for knitting, walking and writing.